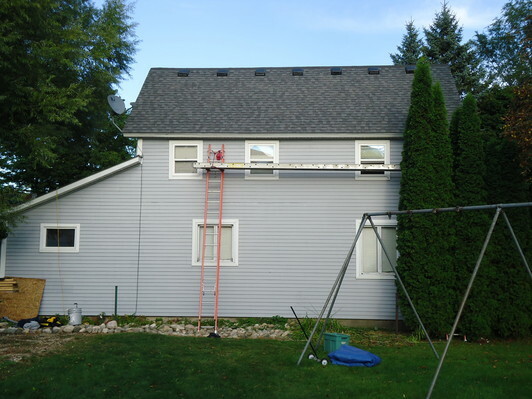 *** our services include steel roofing options !!!!! 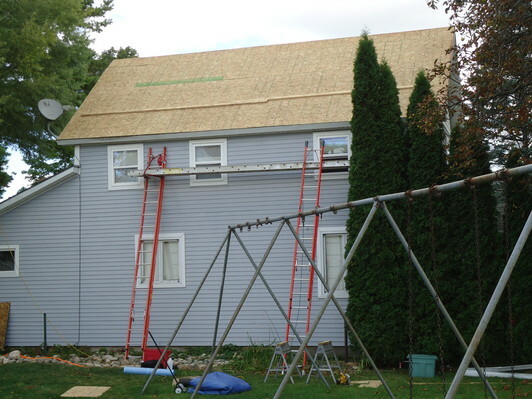 Our services include and are not limited to, a complete knowledge of shingle roofing materials and material applications. 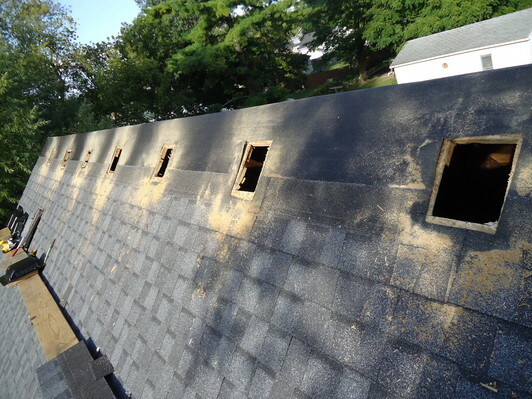 We have an advanced knowledge and know how of proper roofing ventilation problems, solutions and installation. 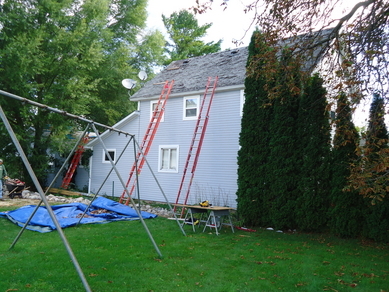 We can offer suggestions, and/or solutions to improve or accommodate roofing design flaws, or problem areas. Our experience in the residential building trade makes unforeseen repairs to damaged and/or rotted structural materials quick and inexpensive. Our services are available from Gaylord north into the U.P. 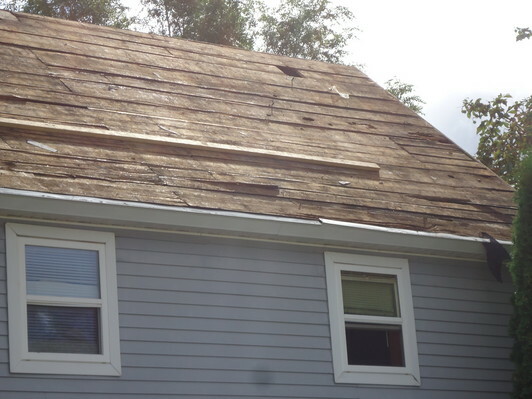 properly ventilated attics have many benefits.